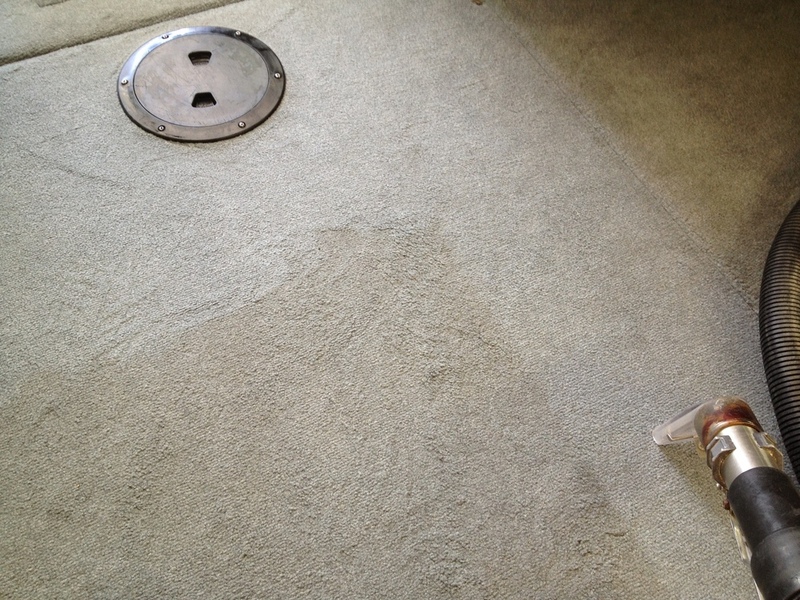 We highly recommend regular maintenance particularly on boats. They are an expensive investment and are exposed to harsh conditions. If properly maintained they can last longer and look new for many years, preserving a higher resale value when looking to sell or upgrade. If not kept up the gel coat oxidizes rapidly and gets chalky. We specialize in restoring gel coat to its maximum potential and maintaining it to stay that way. Below are some pictures and general pricing for our services. 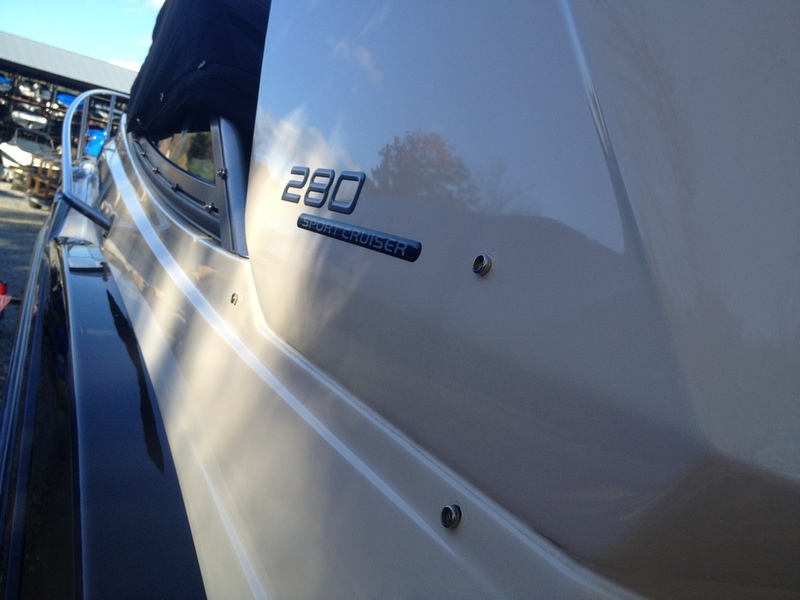 Each boat is different so please contact us to get an accurate quote you your investment! This service is designed for people who want to bring the their boats back to life and involves multiple steps of Compounding and polishing. 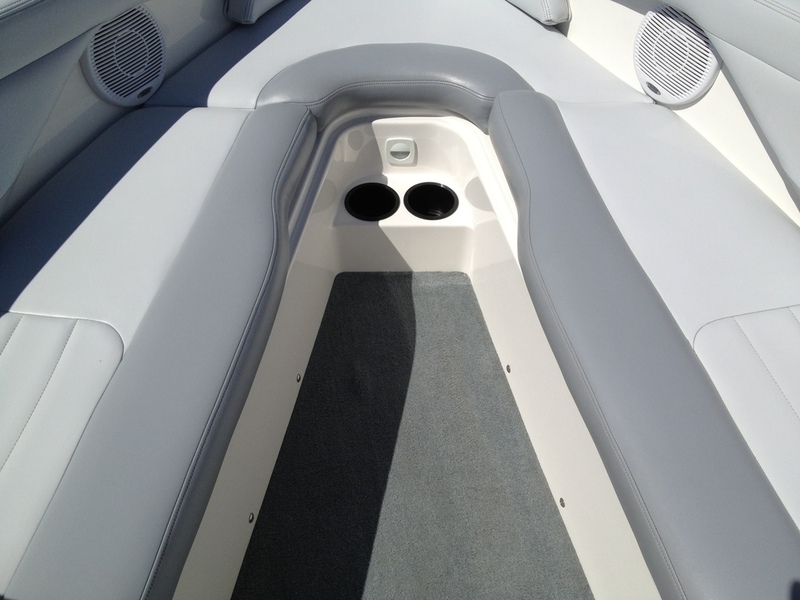 It is a worthwhile investment in restoring your boat to as much of the original color and gloss it will allow. Our shop is very experienced in this area and you will not be disappointed. Due to the time and skill required each boat is priced individually according to size and condition. View the videos below to see some of our work.